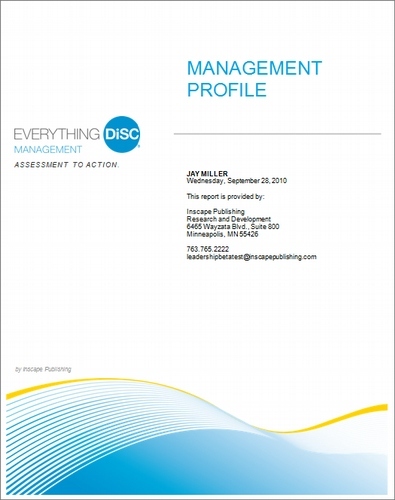 The Everything DiSC Management Profile is a 26-page personalized profile resulting from an online self assessment. 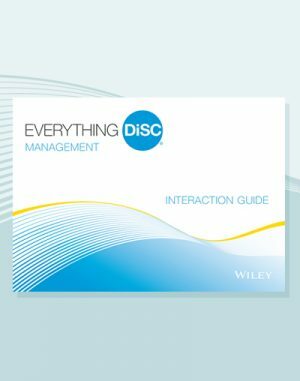 The Everything DiSC Management Profile is designed to be used with the Everything DiSC Management Facilitation Kit. 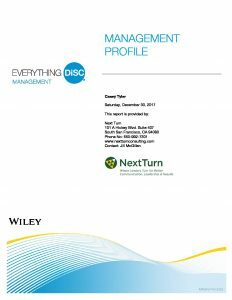 Both the profile, which includes numerous strategies, and the online self-assessment are distributed through EPIC, an online system for purchasing, distributing and reporting web-based assessments. 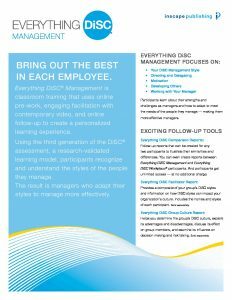 EPIC, or Electronic Profile Information Center, is an online system which offers you an easier and more cost-effective solution to purchasing, distributing, and reporting of web-based assessments. 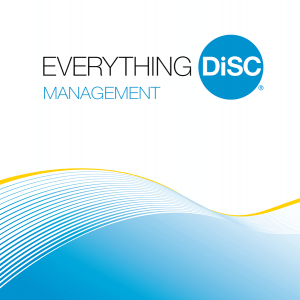 For more information about EPIC, see the EPIC product page.